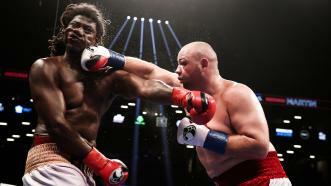 Undefeated heavyweight contender Adam Kownacki (17-0, 14 KOs) defeated former heavyweight champion Charles Martin (25-1-1, 23 KOs). 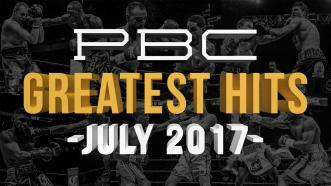 in a slugfest on September 8, 2018, on PBC on Showtime. 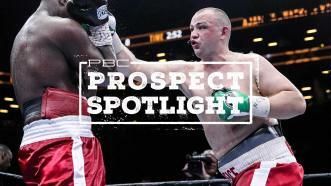 Fighter of the Week: Polish-born, Brooklyn-based heavyweight contender Adam Kownacki returns to the ring Sept. 8 when he faces former IBF titleholder Charles Martin at Barclays Center and live on Showtime Boxing. Undefeated heavyweight prospect Adam Kownacki is 16-0 with 13 knockouts. 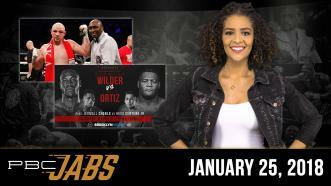 He will face veteran Iago Kiladze January 20, 2018.